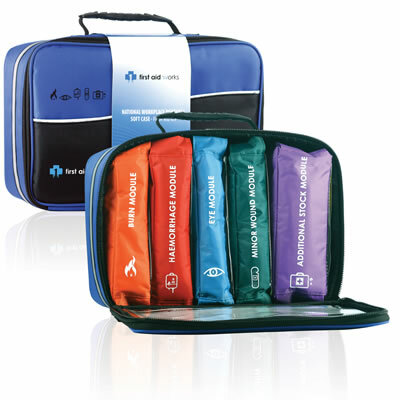 Priority First Aid can offer deliveries to Toowoomba of our full range of first aid kits. 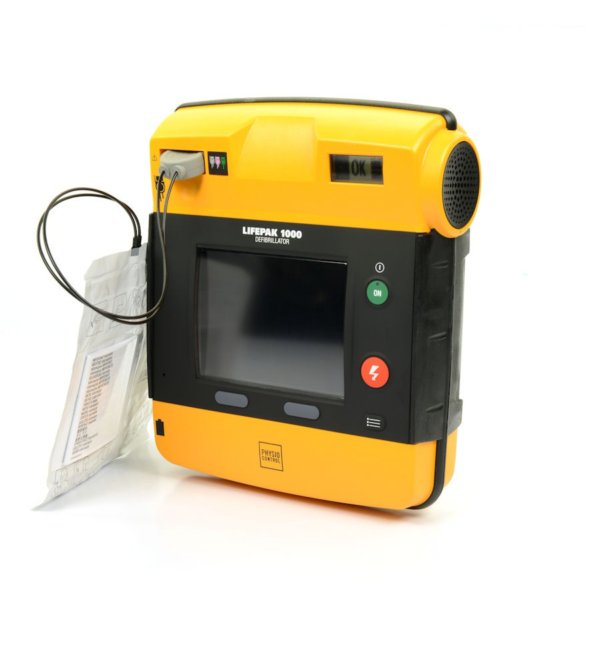 Deliveries should arrive within 7-14 business days of the order being finalised. For additional information please see our delivery policy. 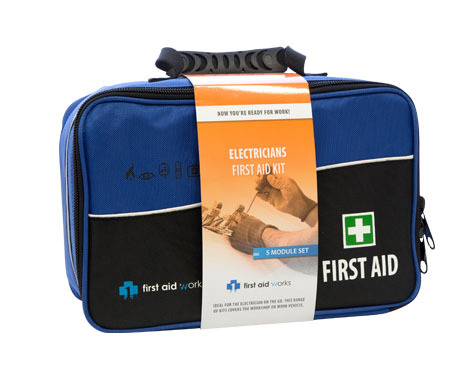 If you have a family member with a chronic illness, a workplace with hundreds of employees, or would like to be able to offer assistance in an emergency situation, you need to have access to a first aid kit. 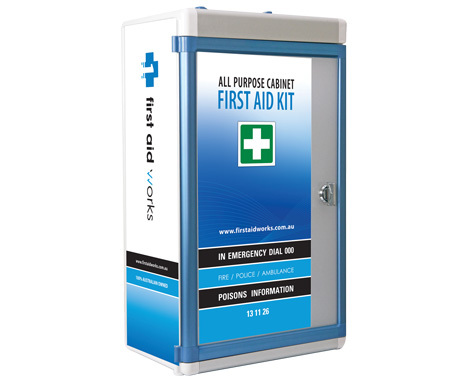 Fortunately, first aid kits in Toowoomba are available for vehicles, homes, offices, hazardous workplaces and almost any other environment. 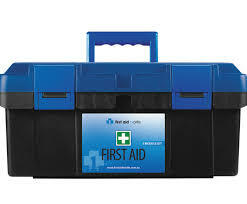 However, deciding how many first aid kits you need can be tricky, as can be figuring out which supplies you require. 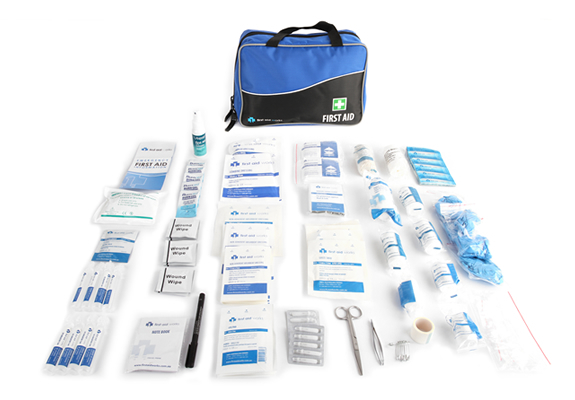 Of course, all kits should contain sterile plasters and wound dressings, but depending on your situation, you probably require a more comprehensive range of medical supplies. 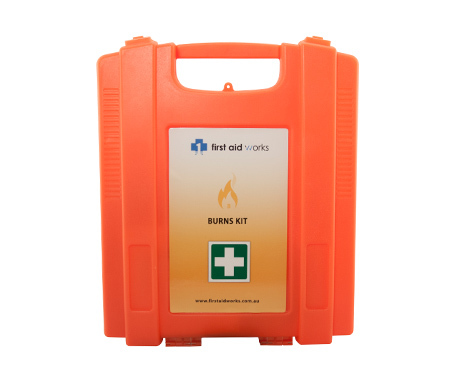 If you’re unsure or need assistance with your requirements, it’s best to speak to the relevant authorities who will be able to offer professional advice. When it comes to the workplace, there are rules and regulations. 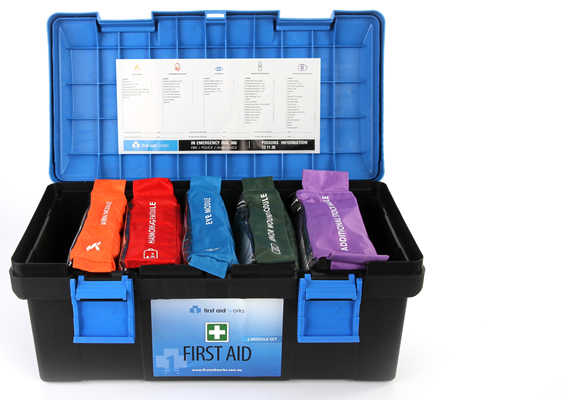 Many first aid kit suppliers may also be able to offer helpful tips and advice, but it’s best to contact a company that knows the ins and outs of the industry. 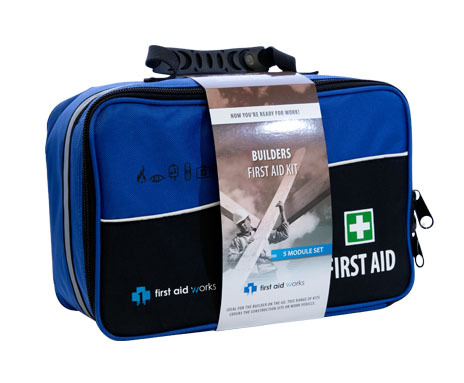 If you need to buy first aid kits in Toowoomba and need some pointers, we’re more than happy to help. At Priority First Aid, we ship first aid kits to Toowoomba and Australia wide, and all our supplies meet the Therapeutic Goods Administration standards. 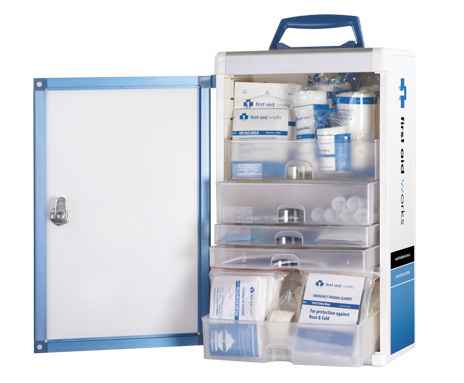 Because of our commitment to the industry and sourcing only the very best items from leading medical brands, we provide a range of supplies to major clients, such as the Department of Defence. 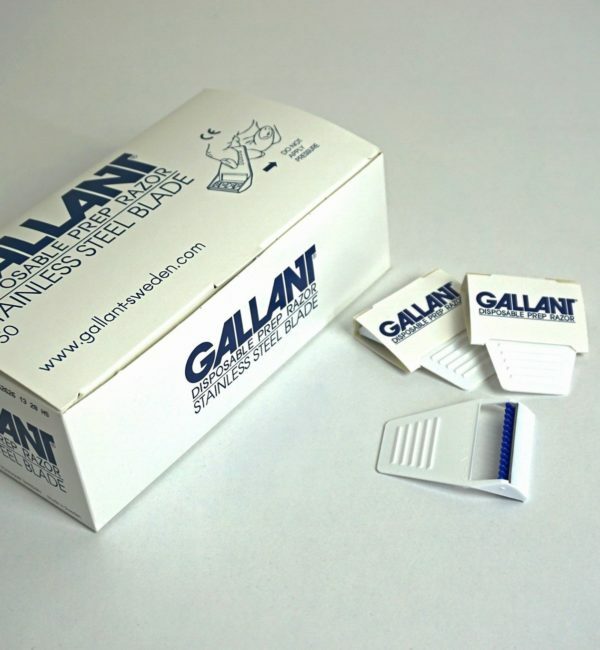 We’ve detailed a few tips below to help you decide how many kits you need in your workplace. 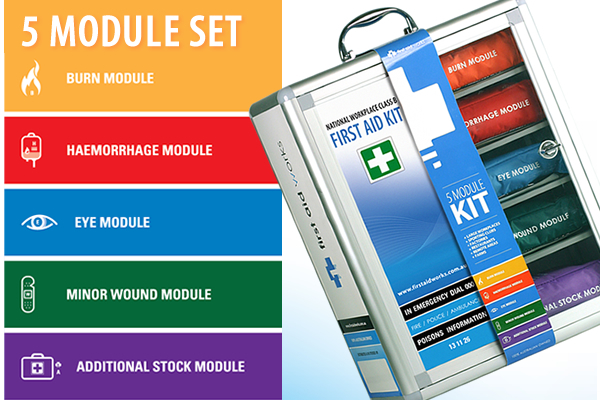 Low-hazard workplaces – If you run an office or a shop with a handful of employees with no known health issues, you may only need one small basic first aid kit containing sterile plasters, eye pads, large wound dressings, medium sized wound dressings, disposable gloves, and safety pins. 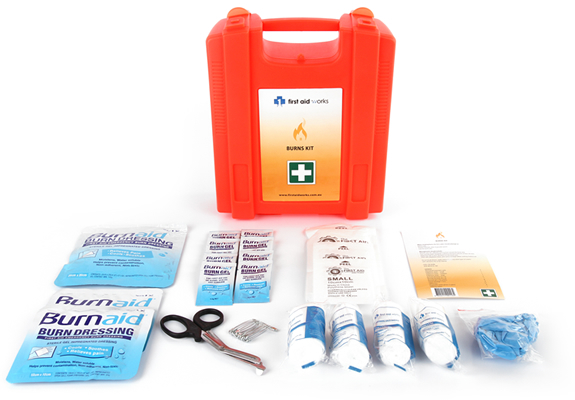 However, it’s worth being prepared for any situation, and you never know whether members of the public or clients may require assistance. 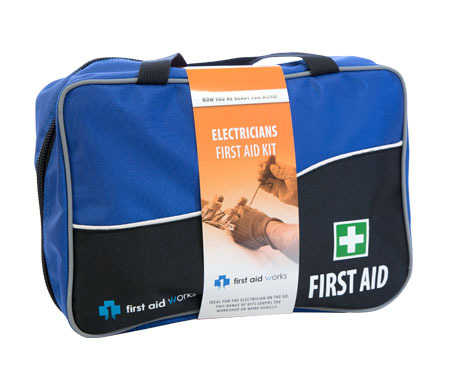 Speak to our professionals for advice on common injuries in public to find out what supplies you need. 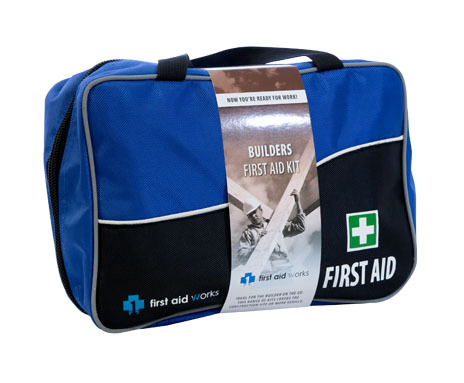 High-hazard workplaces – Factories, mines, and other industrial settings likely require more than one first aid kit and lots of medical supplies because injuries aren’t rare when people undertake dangerous jobs. There are all sorts of factors you need to consider, so think about speaking to the authorities or experienced professionals for pointers and to gain an understanding of any laws that may apply. 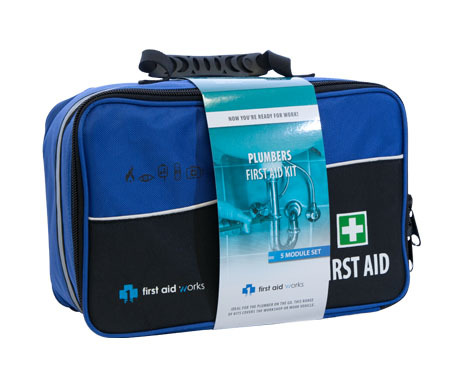 At Priority First Aid, we have all the supplies you need to act in an emergency situation, and we only source our products from the most respected names in the industry. 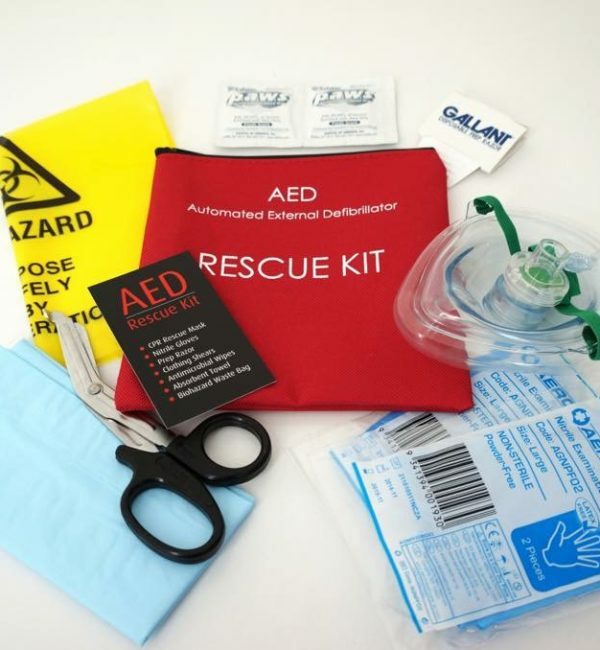 As a leading authority on first aid training and kits, we’re more than happy to have a friendly, professional conversation to help you understand your obligations under the various regulations, laws, and practices. 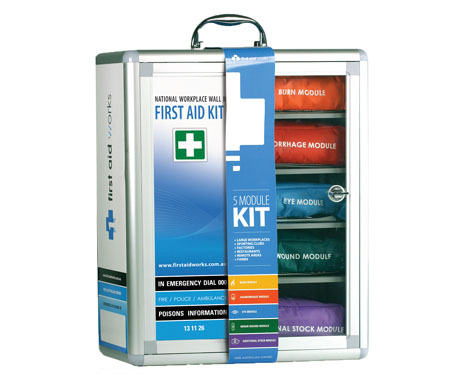 Contact us today with any questions or order high-quality, tailored first aid kits.